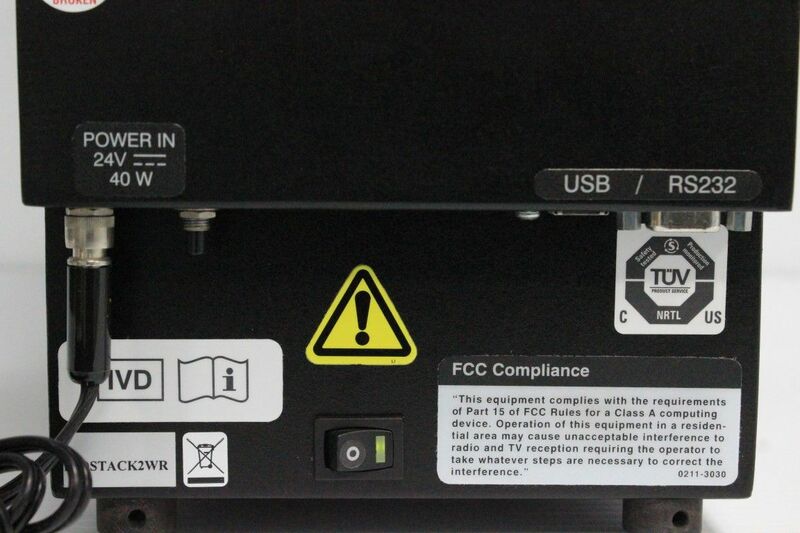 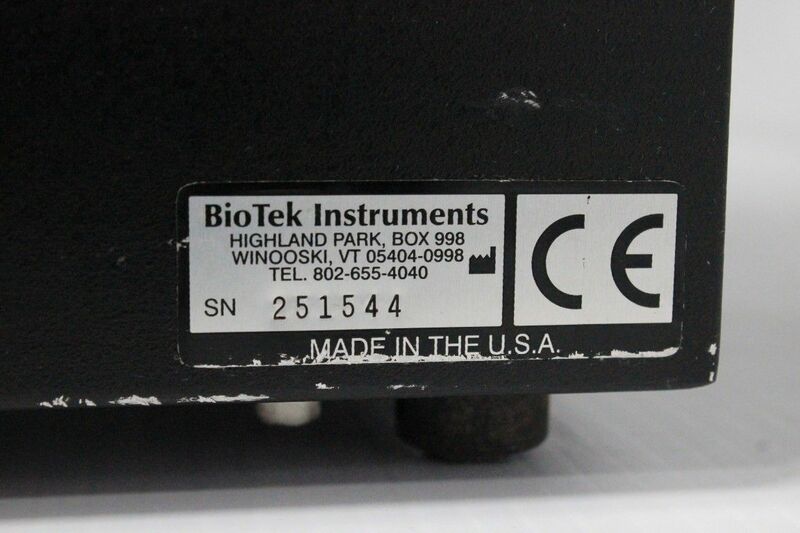 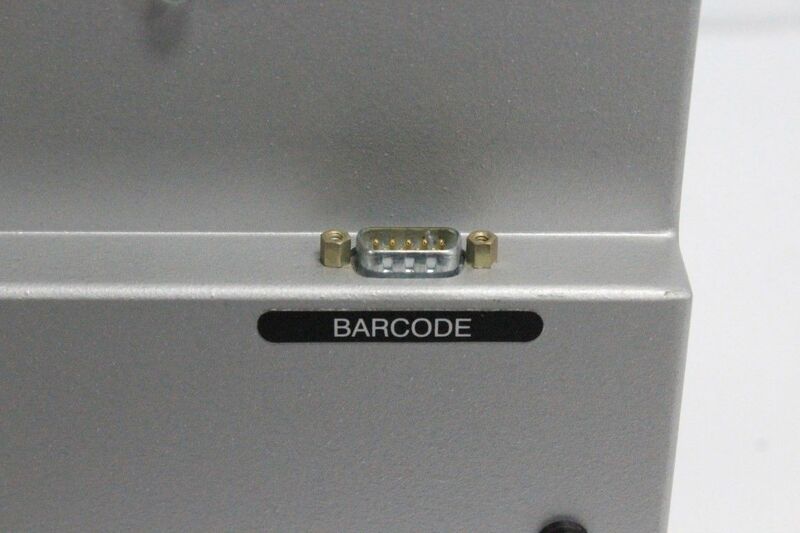 NOTE: Biotek Elx405 Select shown in video is not included. 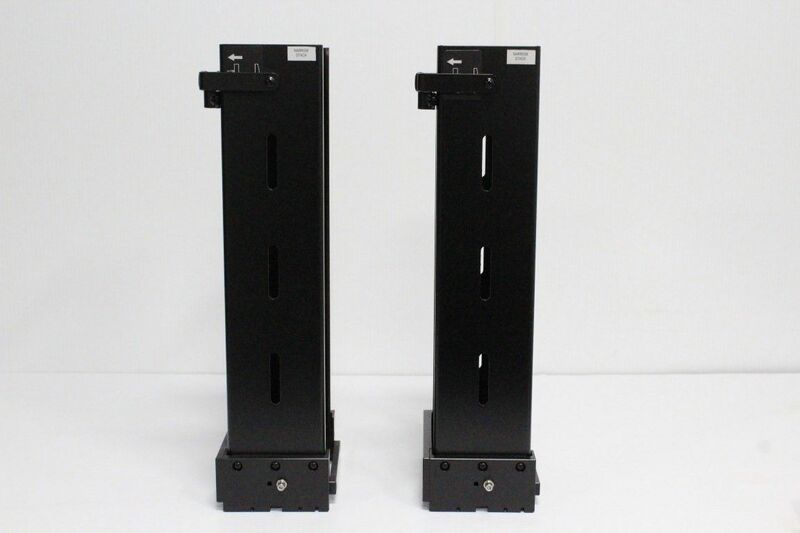 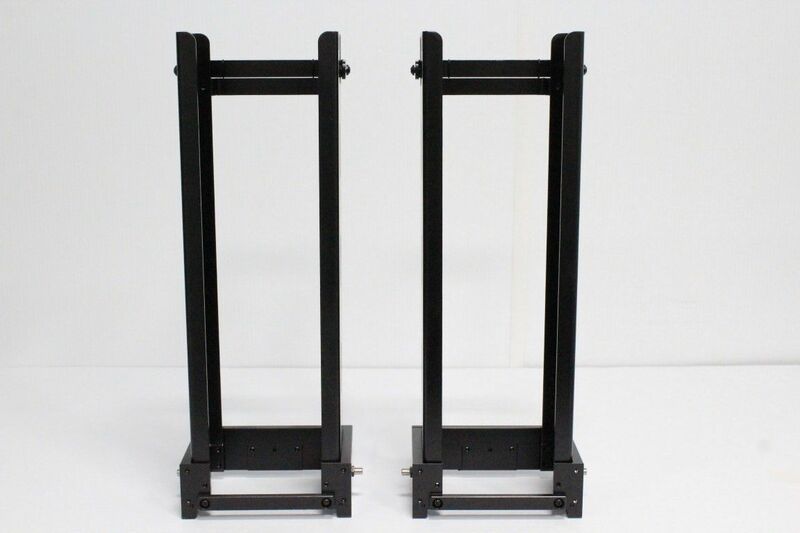 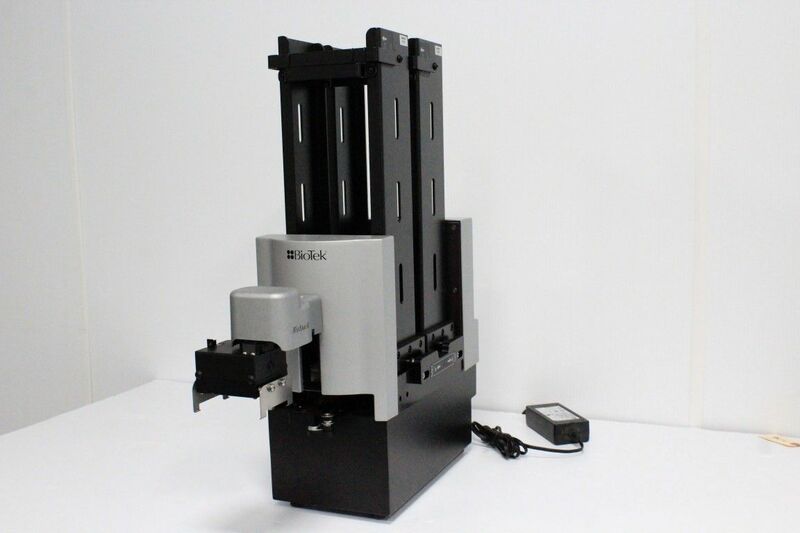 It was used for testing this stacker. 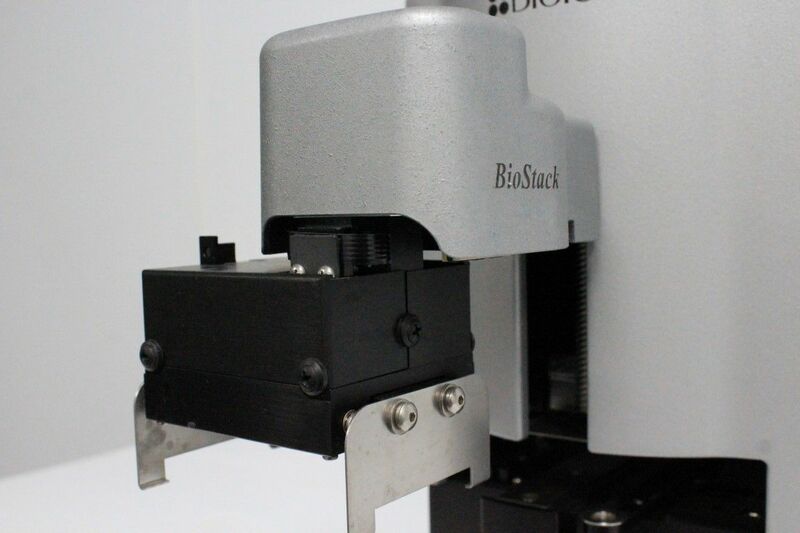 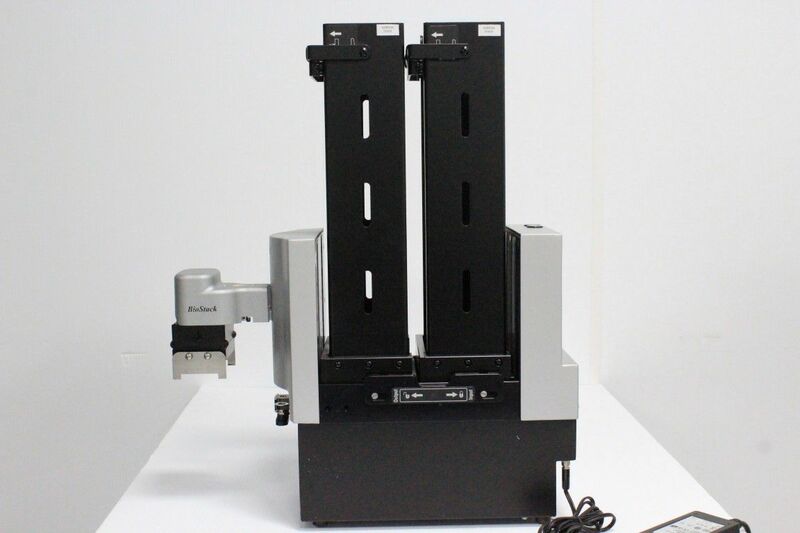 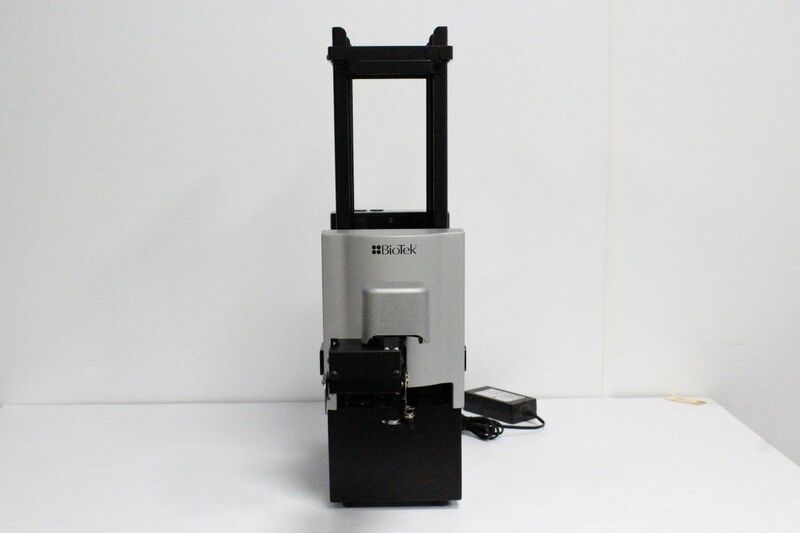 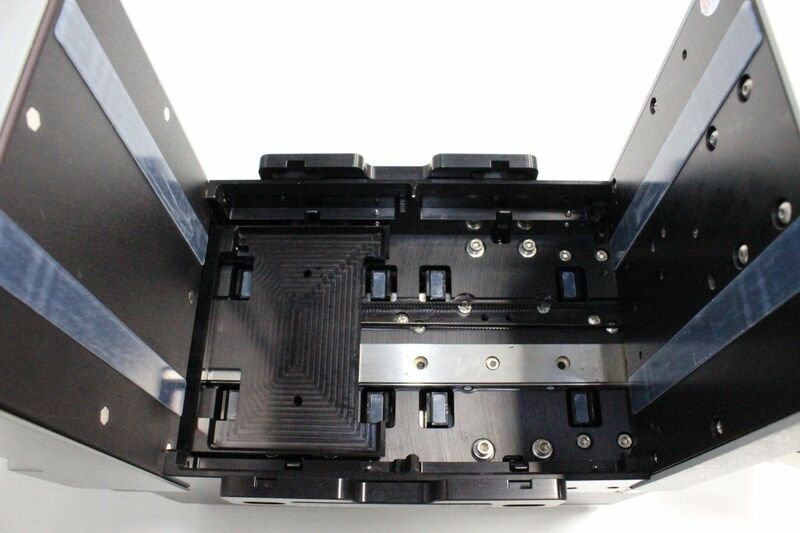 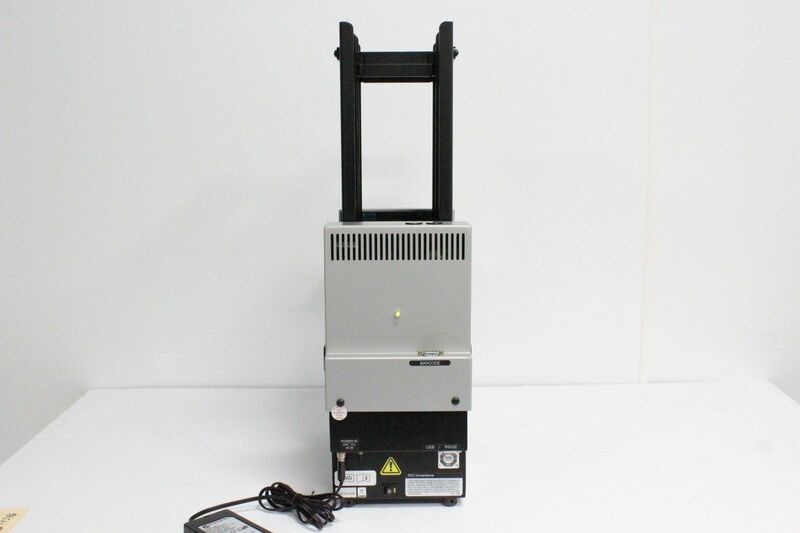 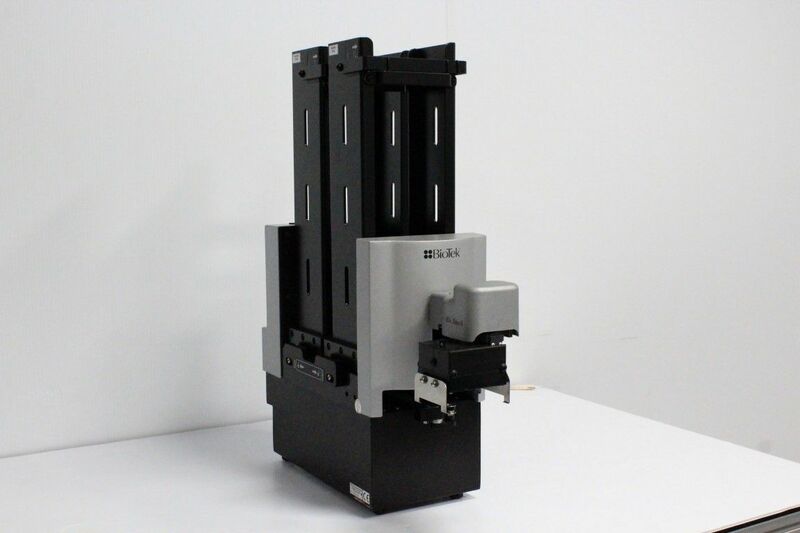 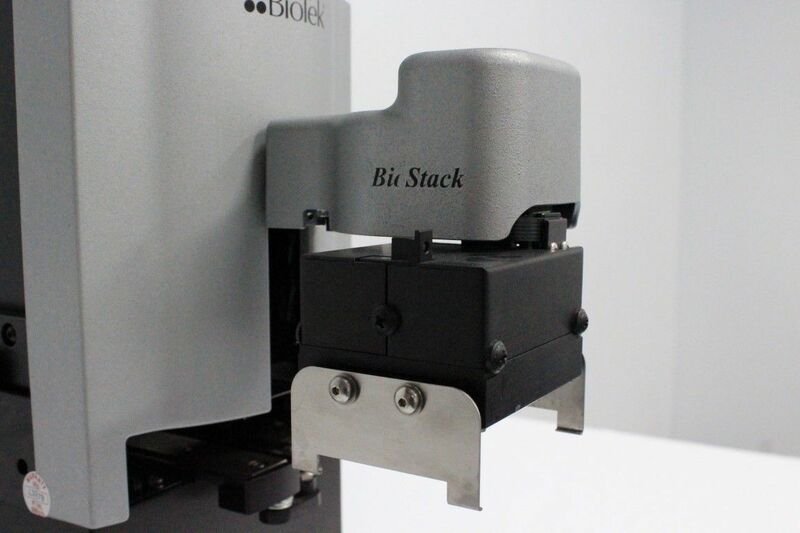 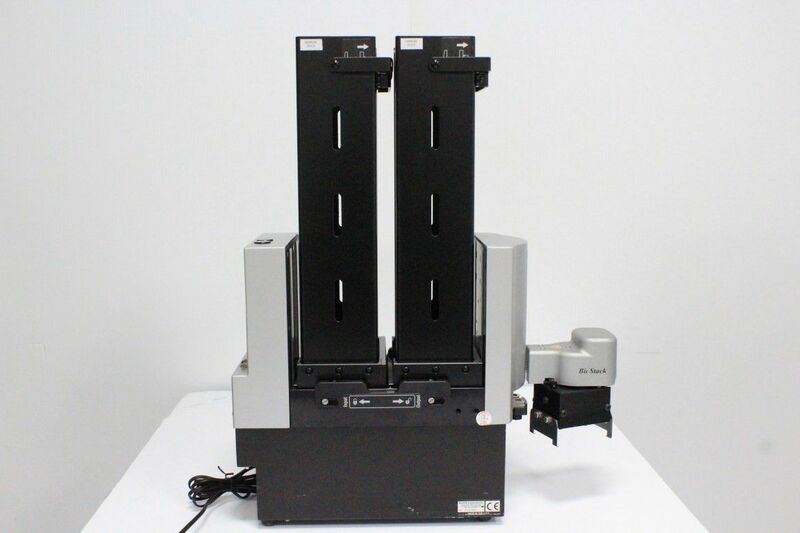 We get a full view around the BioTek BioStack Microplate Stacker getting close on the connections and tags, then doing a function check and returning to the tag, end video.